These are the dog days of winter, but just a glance at the calendar says the time for racing has arrived (if it hadn’t already). 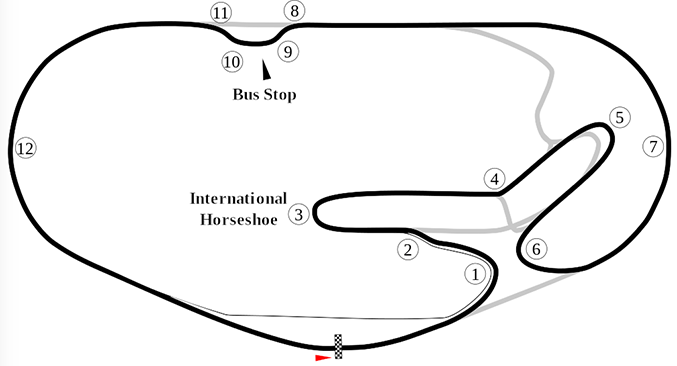 Backstory: Built in 1969, one year after Michigan International, Texas World Speedway was originally known for its superspeedway that played host to Indycar and NASCAR events until the early 1980s. 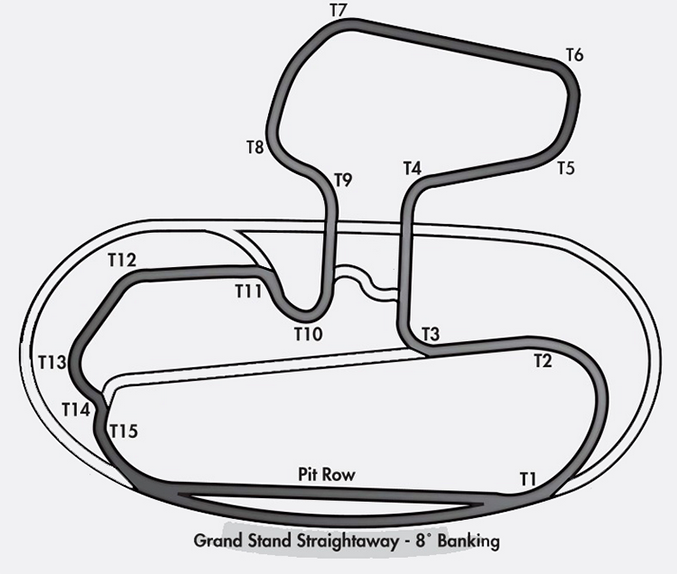 In recent years, it has operated as a club road racing track with an interesting 2.9 mile road course that uses a small stretch of the superspeedway. TWS will close this year to become a real estate project, so this is your last chance to run this course that many Texas racers love. Backstory: Laguna Seca is on the Monterey peninsula, near Carmel and Big Sur. 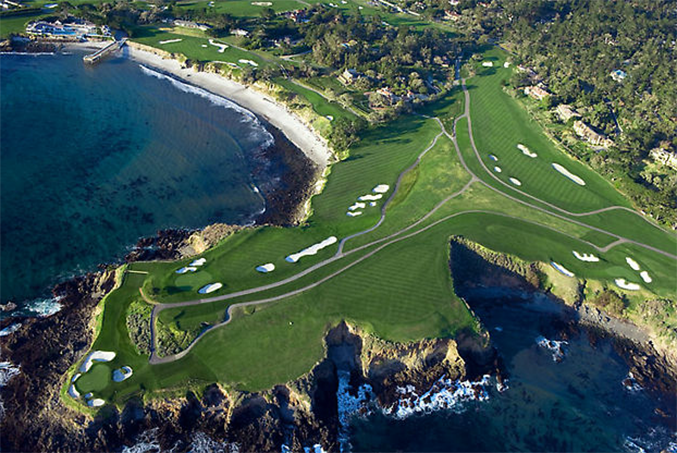 Nearby you will find many excellent restaurants, spas, hotels, golf courses (Pebble Beach, Spyglass), historic buildings, art galleries and parks. All of this is located on or surrounding the Pacific Coast Highway, a scenic and twisty road whether you head north or south.